We would love to hear from you! 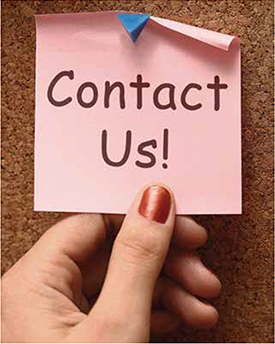 Whether it is to schedule your next cleaning, refer a friend, or just to tell us how great we did! Please feel free to call or email us! You can also LIKE US on Facebook and tell us your story!